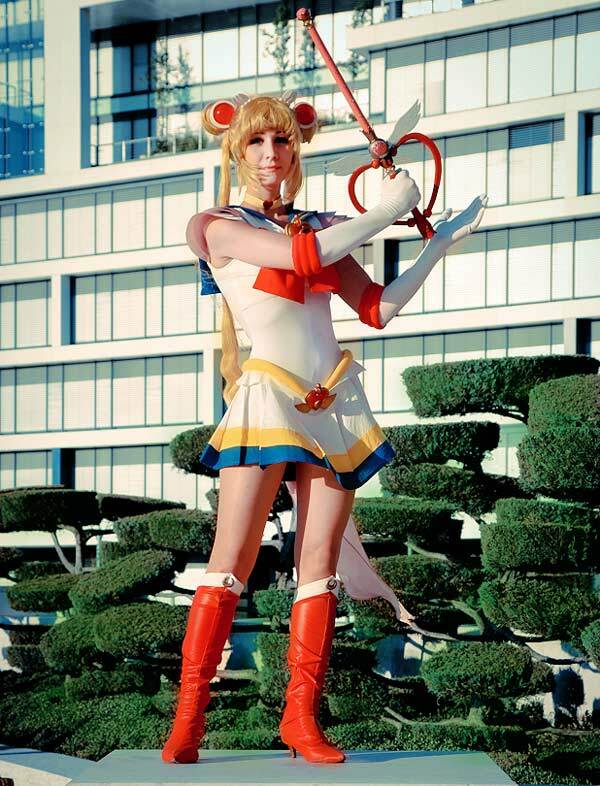 12 Stunning Sailor Moon Cosplays from Cosplay Idol! Artemis Moon from Ohio, USA. 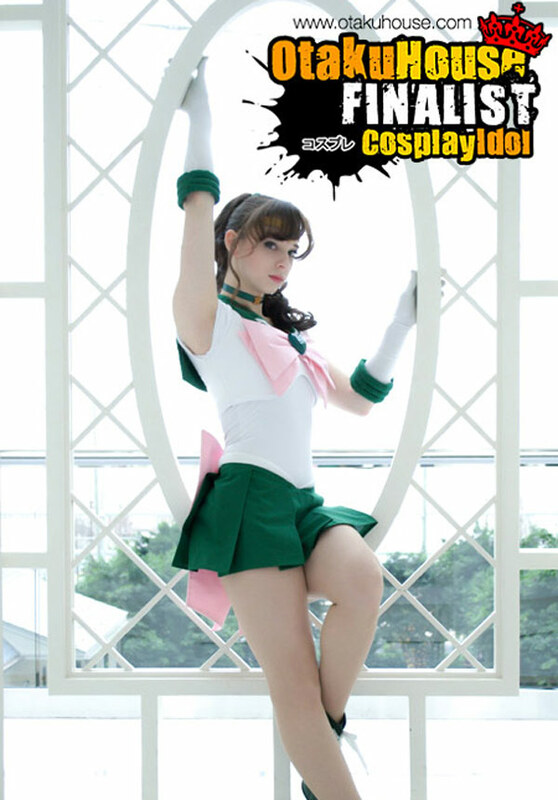 What a very realistic cosplay of Sailor Jupiter! From the glove, to the details at the waist to the pleats in the skirt, and even the choker, everything was very well done! The hair, though. 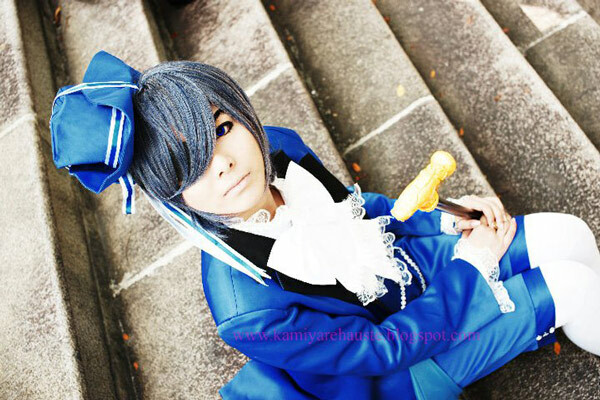 That is very well-styled. 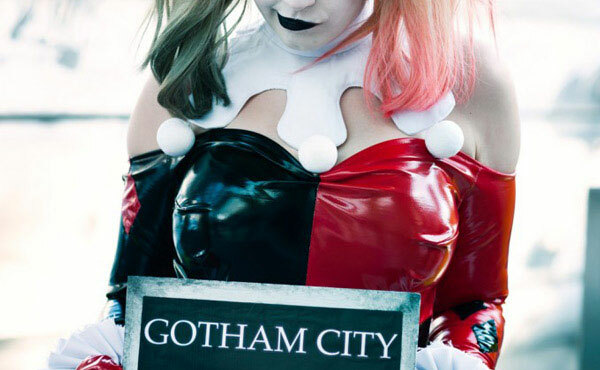 We’re not really sure if that’s real or not, which is why this cosplay is so good! Maho from Lambersart, France. A cool and sophisticated portrayal of Sailor Saturn. With great detail on the skirt, headband, choker and the ribbon! And that gaze is just like what a very poised senshi would give. Mappy from Lara, Venezuela. What is most amazing about all these Sailor Moon cosplays is their likeness to the characters they cosplay! And this is no exception! The main protagonist’s uniform after transformation is nailed down to the last stitches by Mappy! Even the minor details like the texture of the hair is so well done! Ju Tsukino from Brazil. 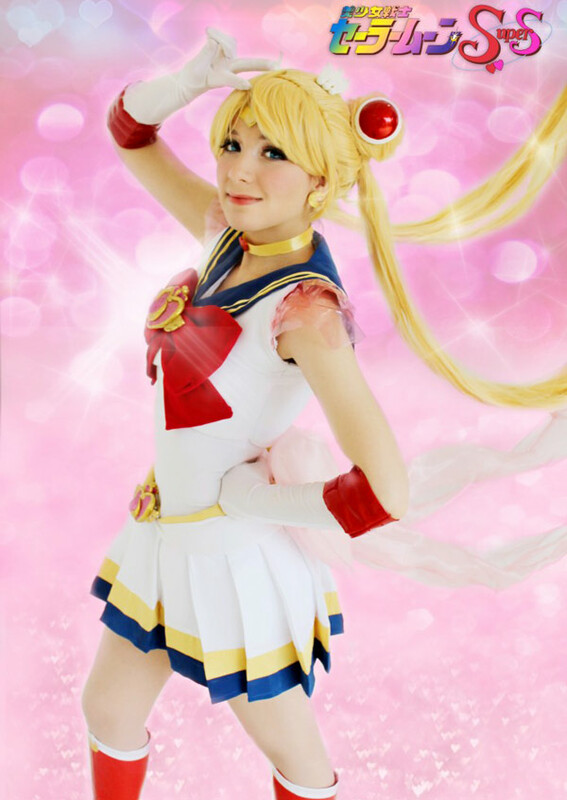 One Super Sailor Moon cosplay is not enough! 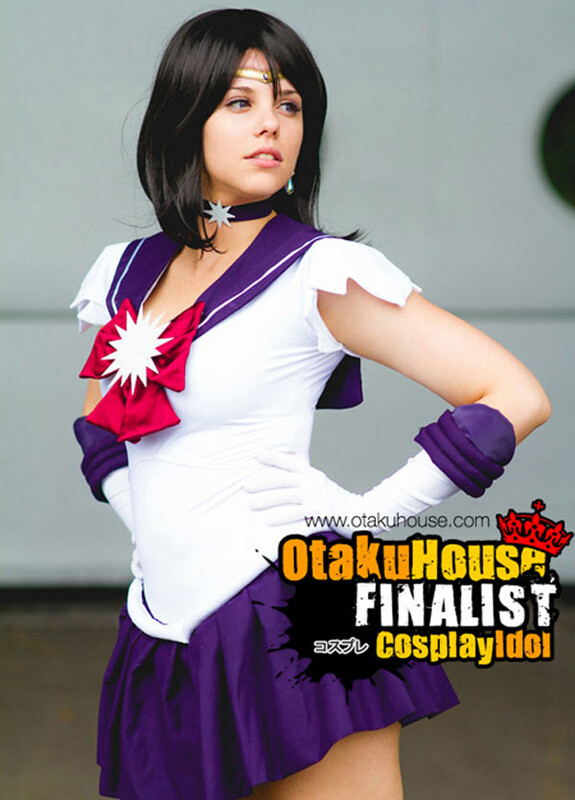 We have Ju here looking very spiffy in her remade costume of Sailor Moon! Her expression is just right to bring out that determined look we see in all our protagonists! Again, the details are just amazing and we really liked the shoulder pads! Tazzie from Hungary. We couldn’t help it! 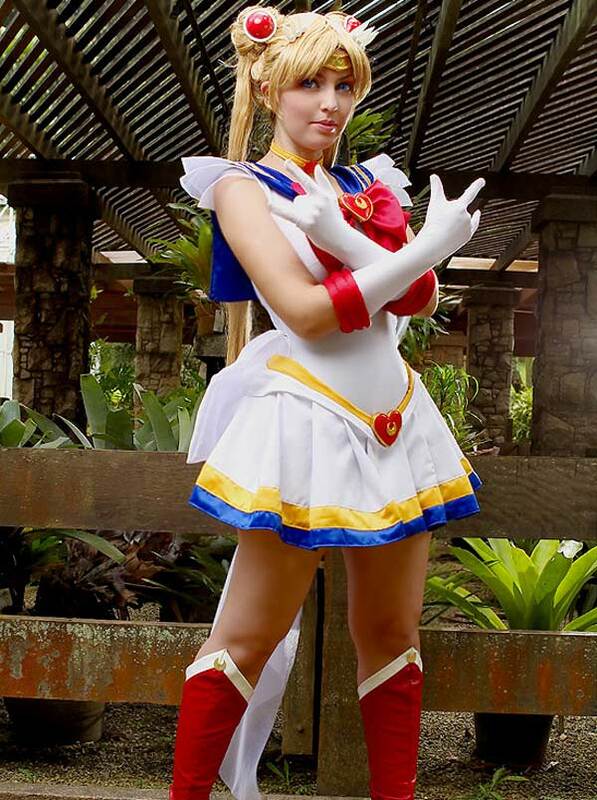 These Super Sailor Moon cosplays are too good that we had to have to feature them all! 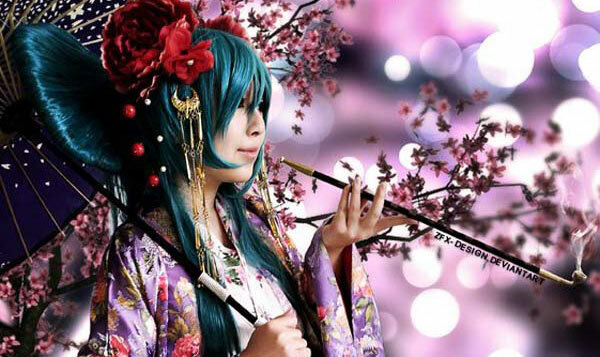 The joy of creating something out of nothing and the satisfaction of portraying something from one’s childhood, this, fellow otakus, is the greatness of cosplay! Tazzie made the costume as realistically as she could, and even the Kaleidomoon Scope! Very awesome. More super, I mean super Sailor Moon cosplays on the next page! Previous10 Must-Watch Anime in 2014!